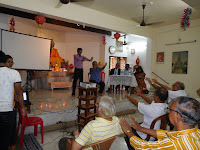 Our Correspondent ● Kolkata: Parkinson’s Disease Patients Welfare Society Kolkata (PDPWSK), arguably the first ever organisation of its kind in the city, has been set up to spread awareness about the ailment among the general public. The organisation has brought together patients, therapists, caregivers, researchers, social activists, and physicians under one roof. Veteran neurologist Hrishikesh Kumar, president of PDPWSK, told newspersons on the sidelines of an event in the city today, that the organisation wants to improve the quality of life of people with Parkinson’s and their caregivers through better care and treatment. 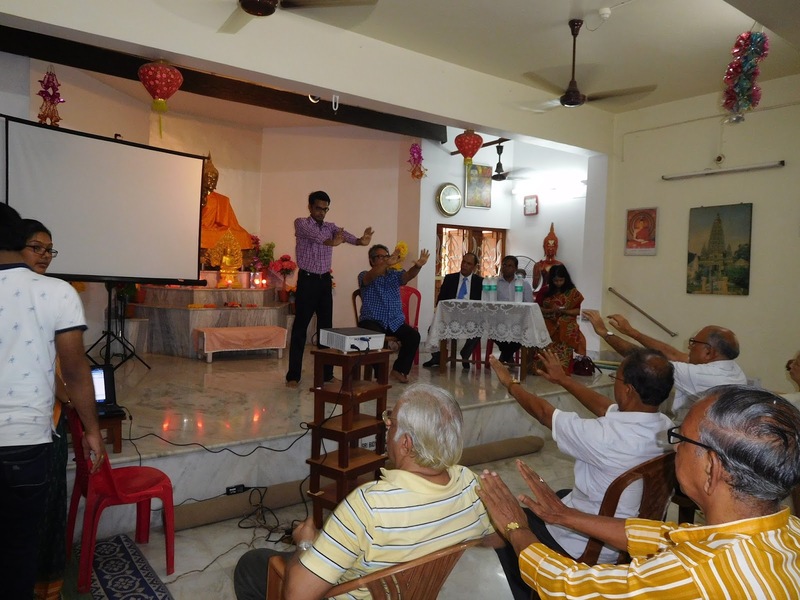 “We want to set up Parkinson’s support centres that will provide education and therapy. We want to reach out to the homebound people with Parkinson’s and their caregivers with rehabilitative services,” he said. More than a thousand people are suffering from Parkinson’s in eastern India, with the majority of them from in and around Kolkata. PDPWSK wants to encourage research about the disease and movement disorders. It also wants to open a day care centre for the patients.